Suitable for use with the Quick Release diamond plate. This segment is designed for very course grinding and thin coatings removal. 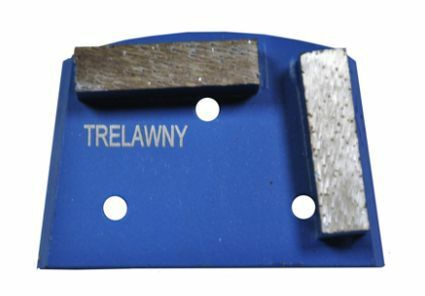 For use with the Trelawny TCG floor grinders range.